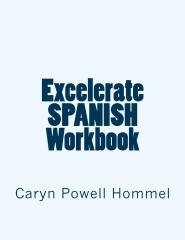 The Excelerate SPANISH Facebook Page: Check often for tips, resources, news, and more! 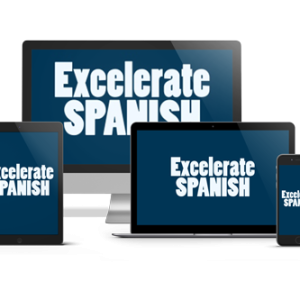 Quizlet activities for Excelerate SPANISH. Use these to reinforce each lesson. Create your own if you like! Comprehensible Input (CI) resources from Spanishmama.com: Enjoy authentic music, poems, fables, etc. An AMAZING list of Comprehensible Input (CI) resources from Mr. David Sceggel of Midland High School. Señor Wooly– Educational Spanish videos with snark! Many of the videos are on Mr. Wooly’s Youtube channel. 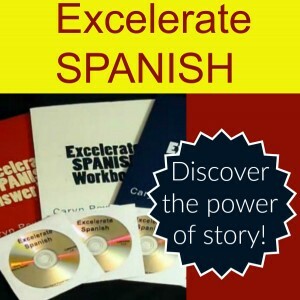 Spanish Proficiency Lessons (lessons on introductions, etc. Click on beginning level). Interviews with Spanish speakers. Some have closed captioning; I recommend using it. Your students will likely find them advanced. Need a syllabus for your student(s) or co-op? Feel free to use and/or tweak these!